Iranian Foreign Minister Mohammad Javad Zarif has slammed the “outlaw regime” in Washington for quitting another treaty, the 1955 Treaty of Amity, Economic Relations, and Consular Rights between Iran and the US. His remarks came after US Secretary of State Mike Pompeo announced that the US was cancelling the 1955 Treaty of Amity with Iran, after the International Court of Justice (ICJ) ordered Washington to halt the unilateral sanctions it recently re-imposed on “humanitarian” exports to the Islamic Republic. Iran filed a complaint with the ICJ — the principal judicial organ of the United Nations — in July after US President Donald Trump’s decision in May to quit the 2015 nuclear deal with Tehran, known as the Joint Comprehensive Plan of Action (JCPOA). The Hague-based court then ordered Washington to remove sanctions that impeded “the free exportation to Iran of medicines and medical devices, food and agricultural commodities” as well as airplane parts. 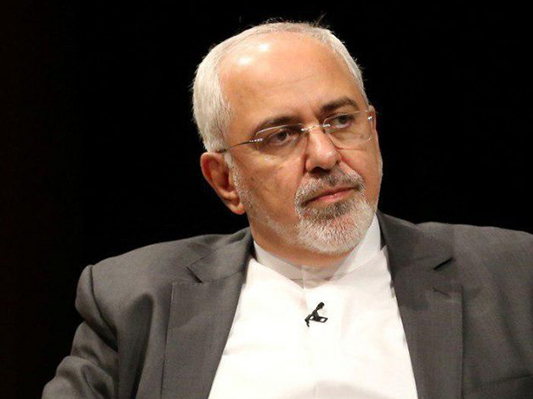 “Another failure for sanctions-addicted USG and victory for rule of law,” Zarif wrote in a tweet after the ruling.